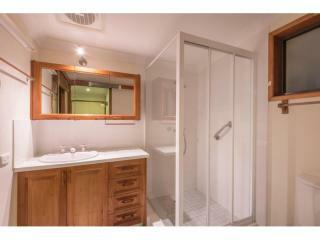 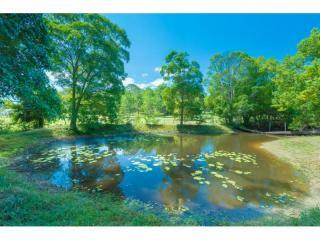 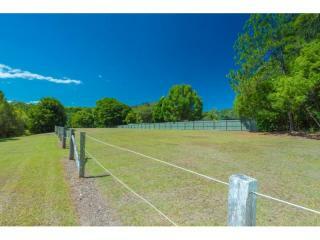 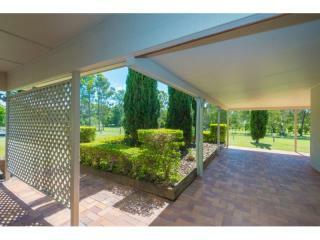 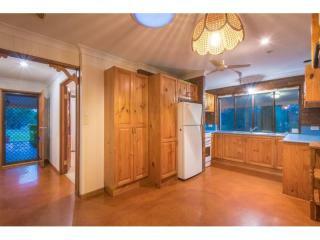 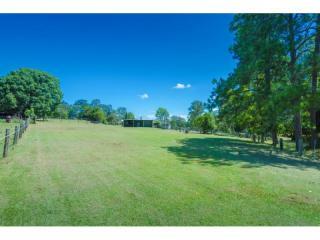 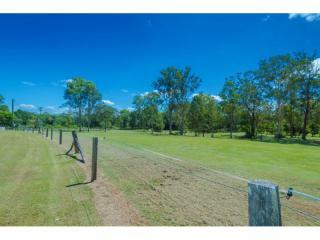 This is a much loved small acreage has excellent equestrian infrastructure, and a substantial 3 bedroom residence. 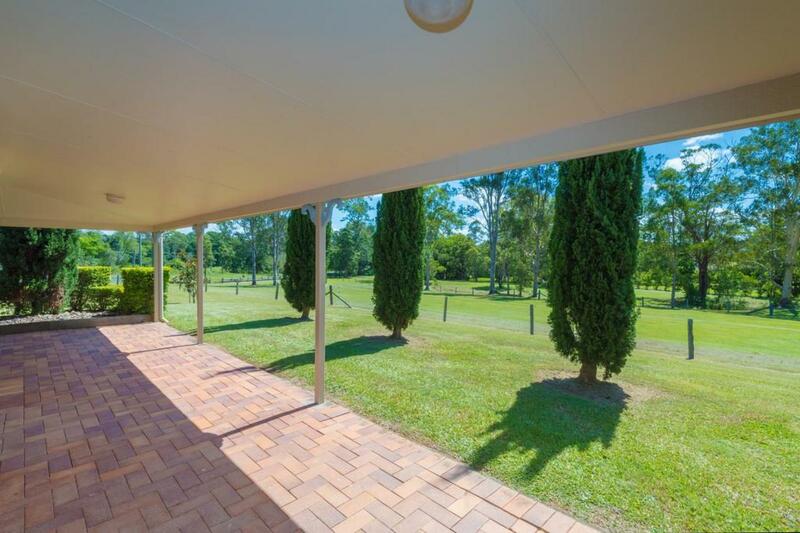 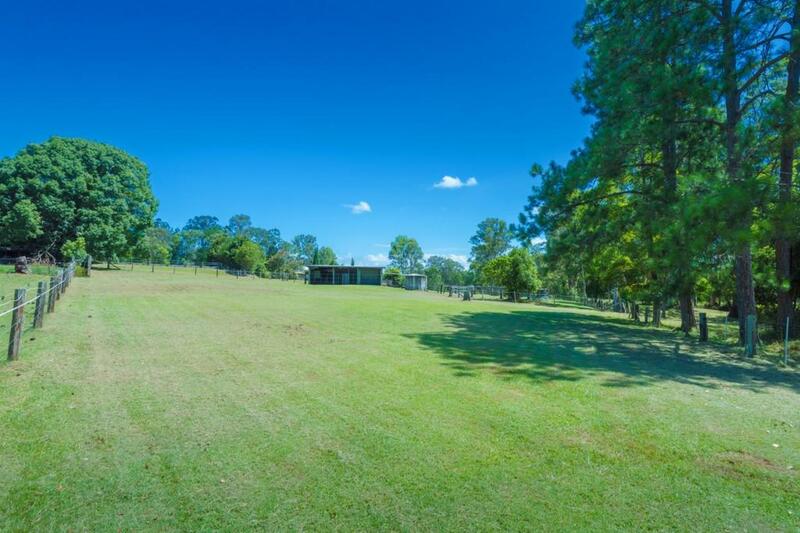 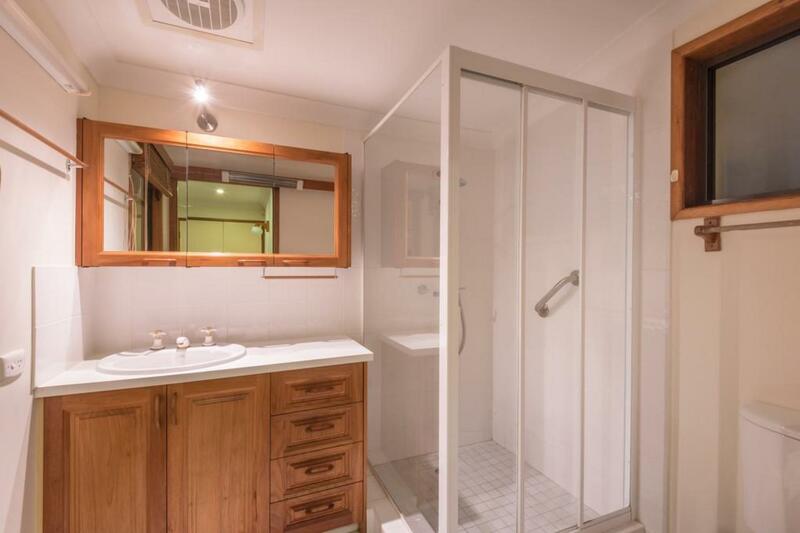 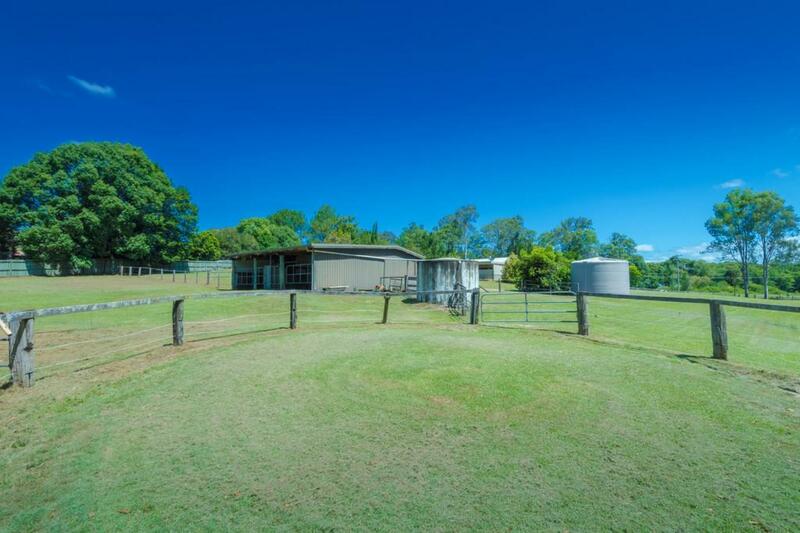 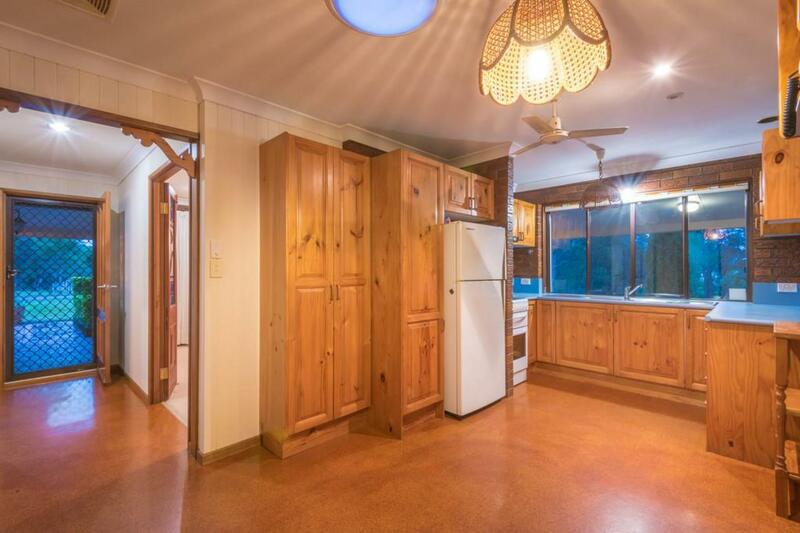 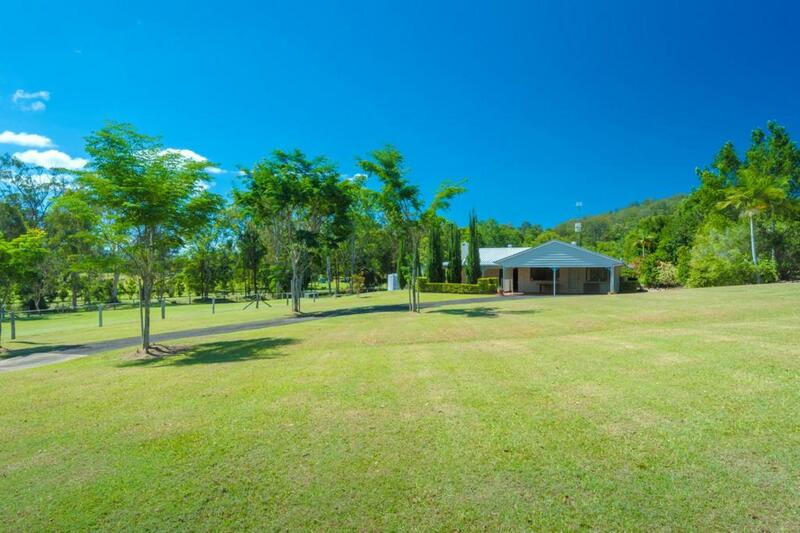 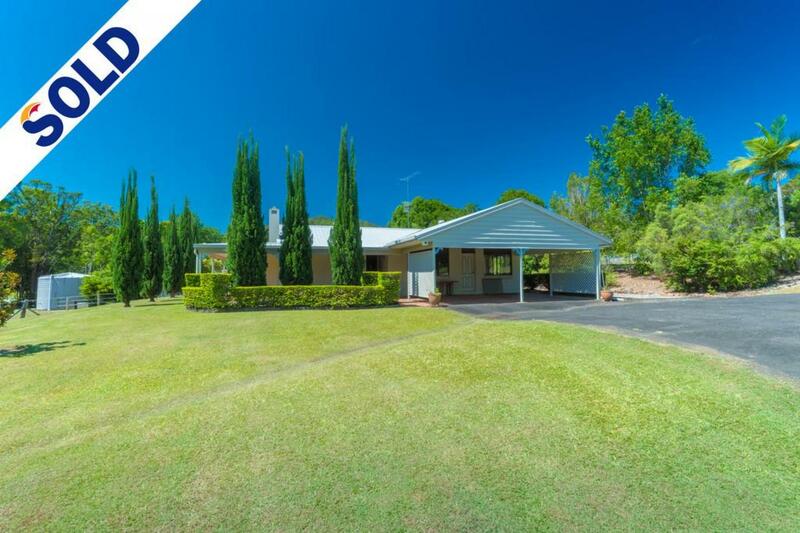 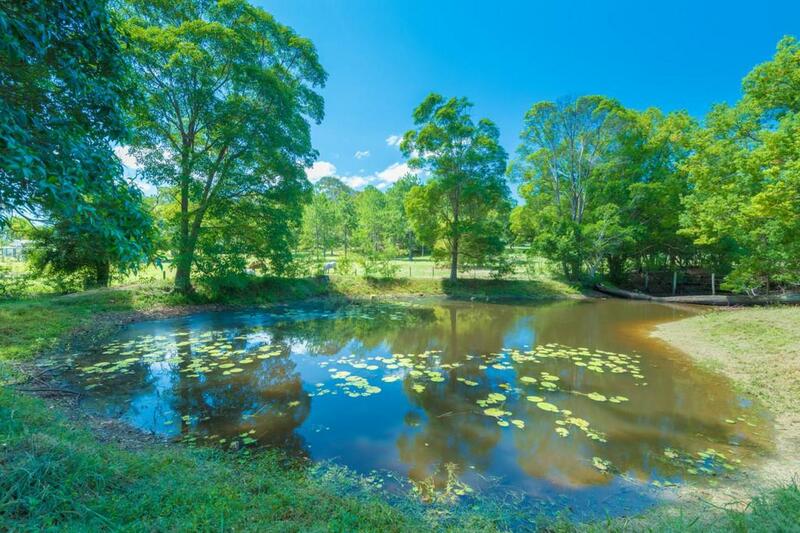 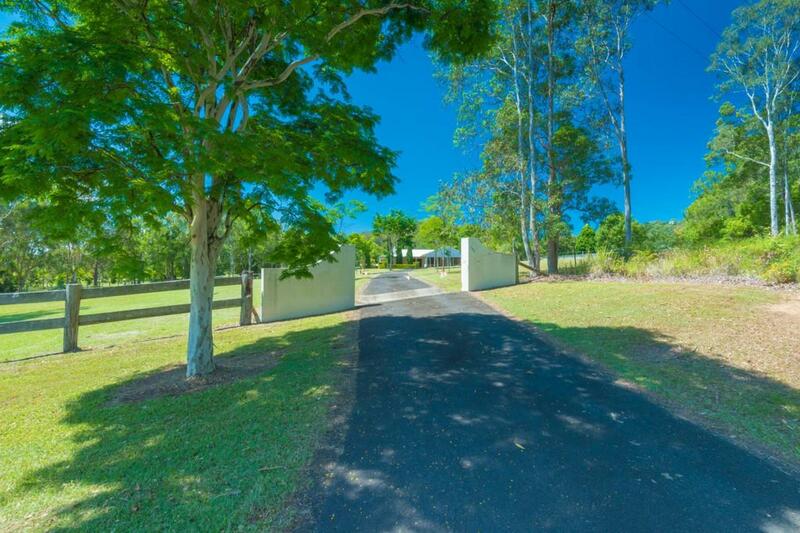 Located a few minutes from Yandina and less than 20 kilometers from the beaches of Coolum, it's an idyllic rural holding on the gentle lower slopes of Mount Ninderry. 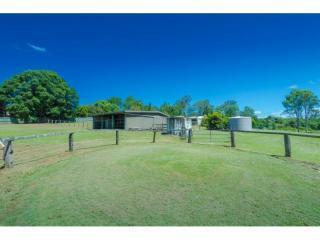 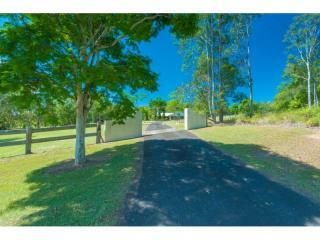 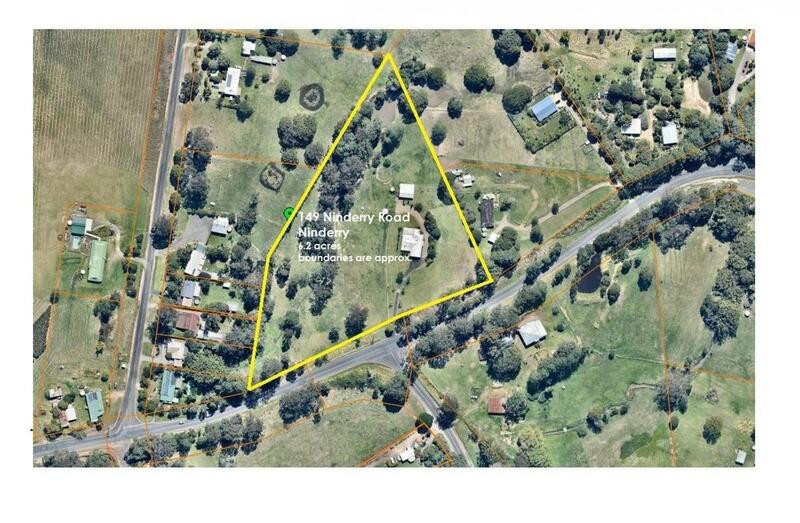 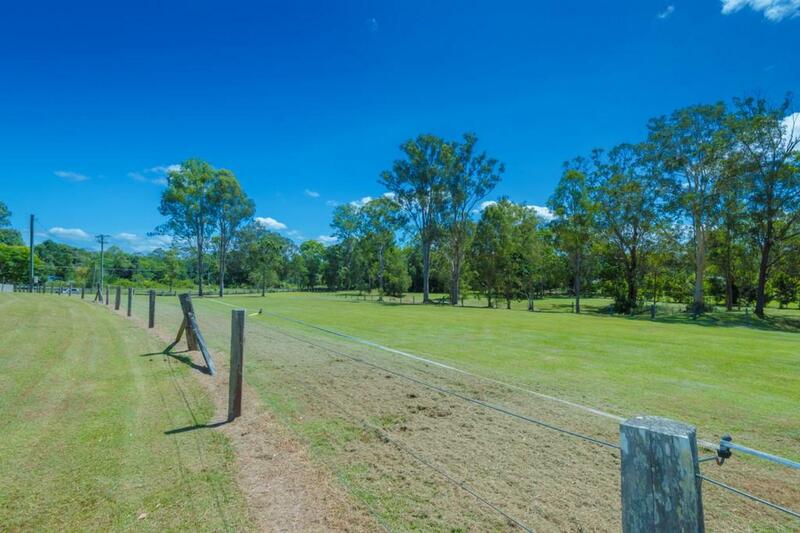 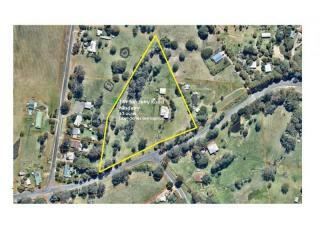 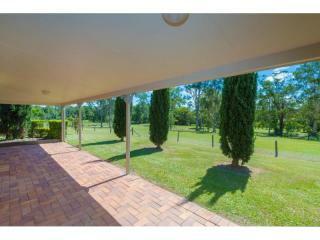 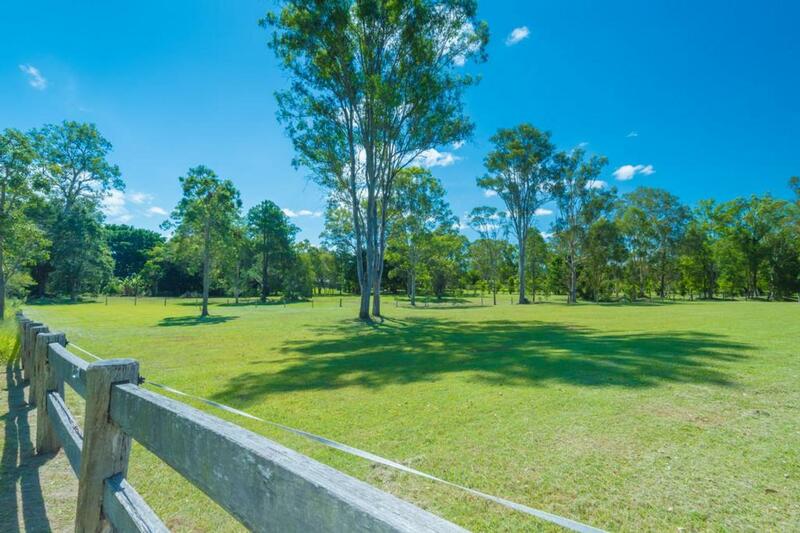 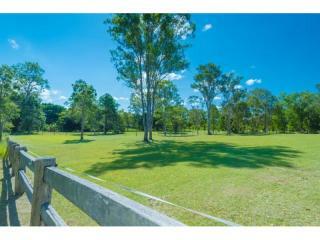 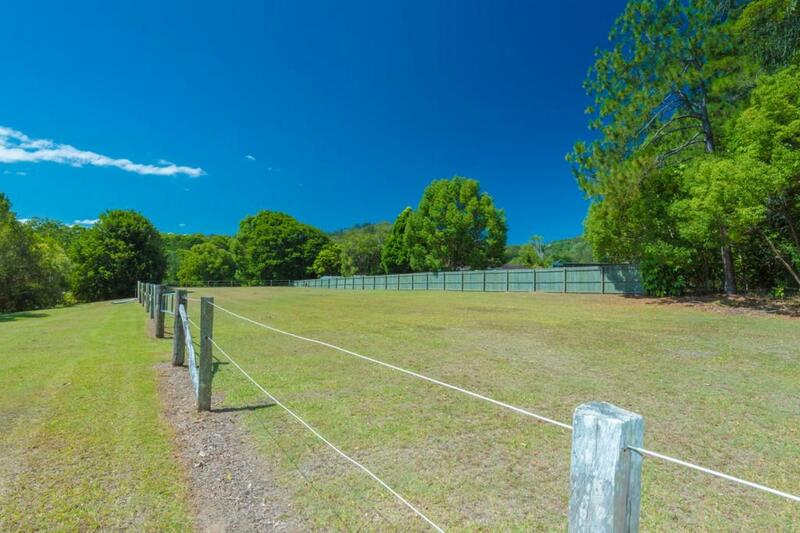 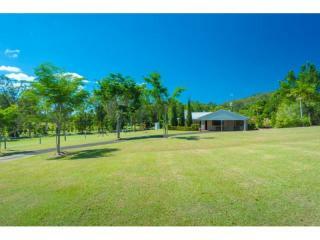 5 fully fenced paddocks, 3 stables together with tack room and feed storage and horse float accommodation. 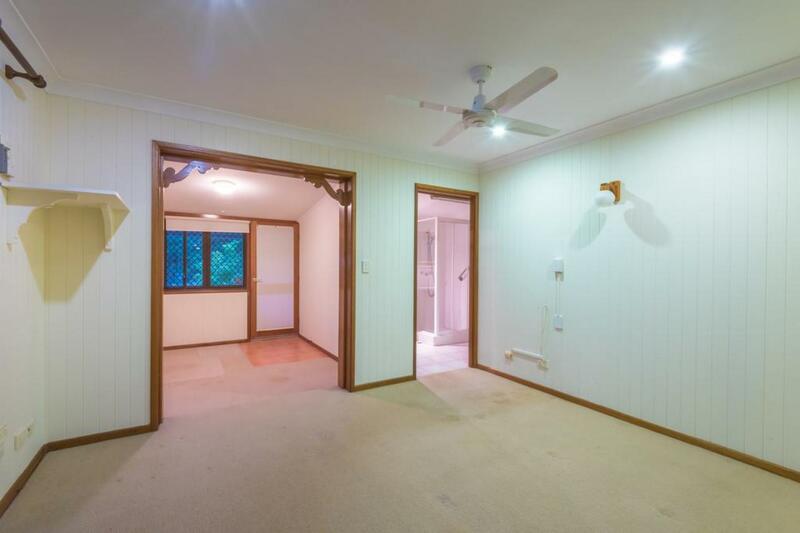 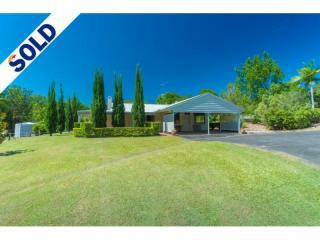 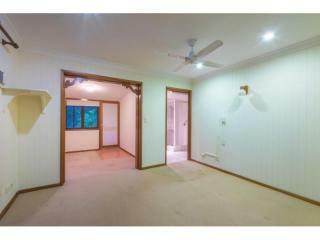 This property forms part of a deceased estate and must be sold.